Located at the very pulse of Atlanta’s prestigious northside, Cross Creek Golf Club has something to offer for golfers of all ages. The combination of gently rolling land, ponds , grass mounds and woods makes this a challenging 2,000 yard par 54 course, enjoyable for players of all ability levels. With the short game compromising as much as 65% of a golfer’s round, why not sharpen those areas on a golf course designed for that very purpose? Seniors, ladies and juniors all find our course to be a fun place to enjoy the game. We are family friendly and the pace of play is quick so it doesn’t take 5 hours to play a round! 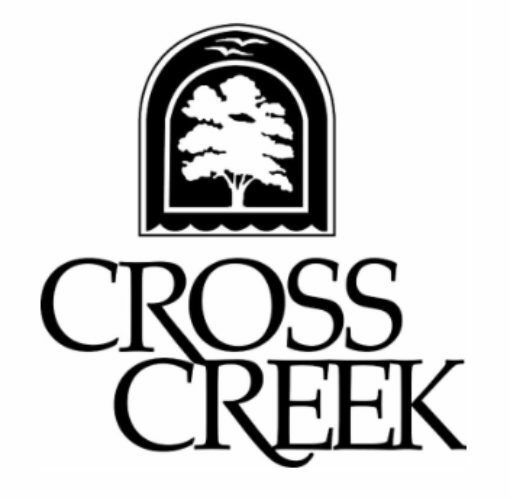 Cross Creek is the perfect place to relax and enjoy a recreational round or for hosting a business or charity event. Come enjoy some laid back, good ole southern hospitality in a beautiful setting with a little golf to boot. Memberships are available. Residents enjoy a discounted rate for greens fees and memberships. Contact the pro-shop at 404-352-5612 or email smartin@hoadv.comfor more information.